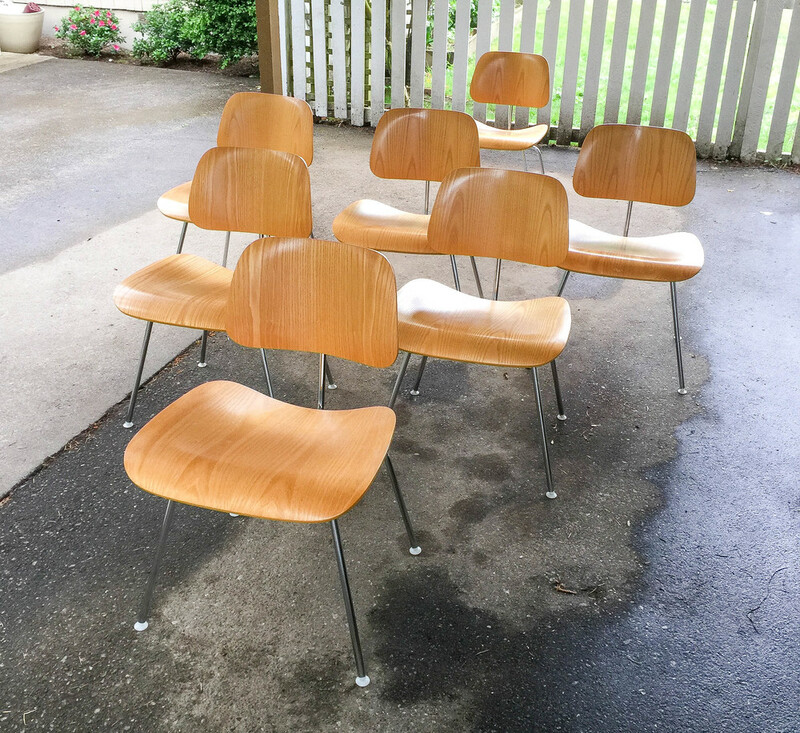 These chairs are in very good condition. The chrome frames shine brightly and have negligible signs of wear. 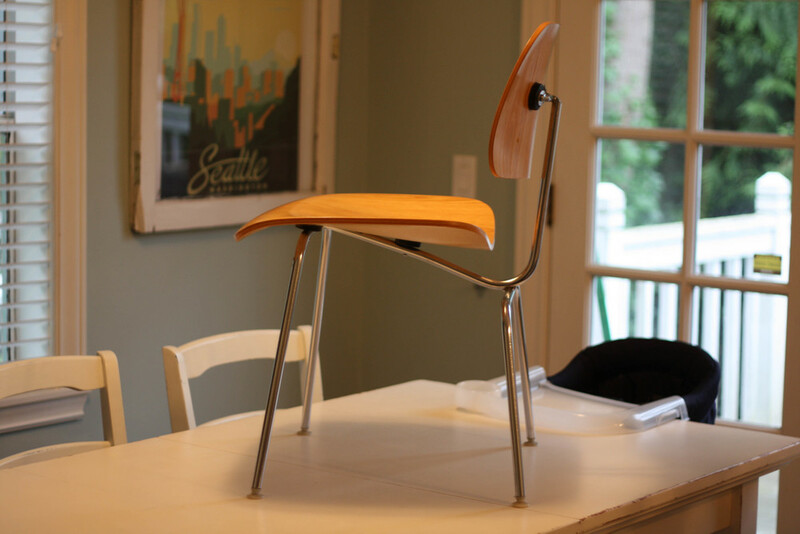 A few of the chairs have minor patina to the wood and light scratches, but nothing that immediately draws attention to the eye or would warrant them needing to be sanded and refinished (although they could be if you felt so inclined) .